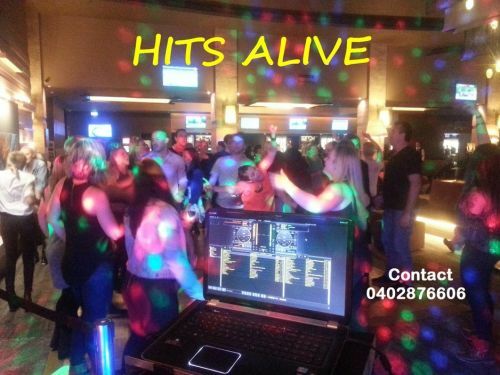 Hits Alive offer the best in professional DJ's, Karaoke Shows, Artists / Bands to the Club / Hotel Industry & Function Centres. We provide high quality entertainment for just about every type of occasion from wedding receptions, birthdays, engagements, presentation nights, charity nights, farewells to corporate functions. Hits Alive can cater for any occasion with one of the most comprehensive playlists from the 50's to the latest chart hits of today. Hits Alive create the right atmosphere with the right music & always setting the trends with the latest high quality sound & lighting systems to suit the venue or occasion. 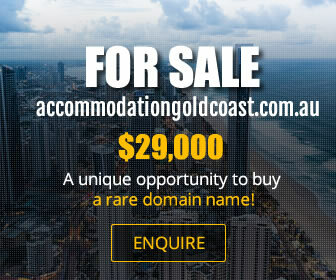 With these attributes & the reputation as one of the best operators in the entertainment industry enhanced with over twenty years experience sets Hits Alive apart from the rest. You deserve the best for your special occasion or venue so contact Hits Alive today!